6161 Twilight Avenue Kalamazoo, MI. 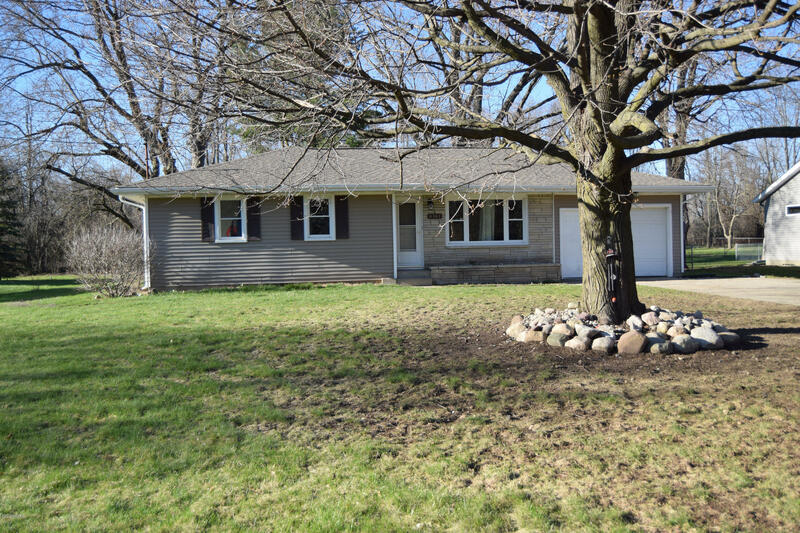 | MLS# 19014651 | ERA Reardon Realty - Michigan's #1 ERA Real Estate Company serving client in all of Southern Michigan from "lake-to-Lake"
Affordable 3 bedroom, 1 bath in Comstock Township. Recently updated bathroom. Roof, siding, soffit and windows all new in the past six years. New sump pump in the past 4 months. Washer and Dryer only 2 years old Very nice, large yard for enjoying, and even space for a big garden. Full basement that is dry and very usable. Mechanicals are in good condition also. Quiet and private street with no traffic, yet you can walk to Meijer. Everything you need is close at hand. Call to see this onetoday!